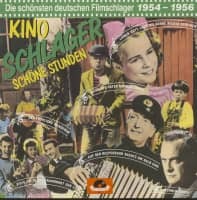 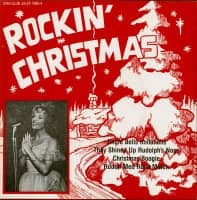 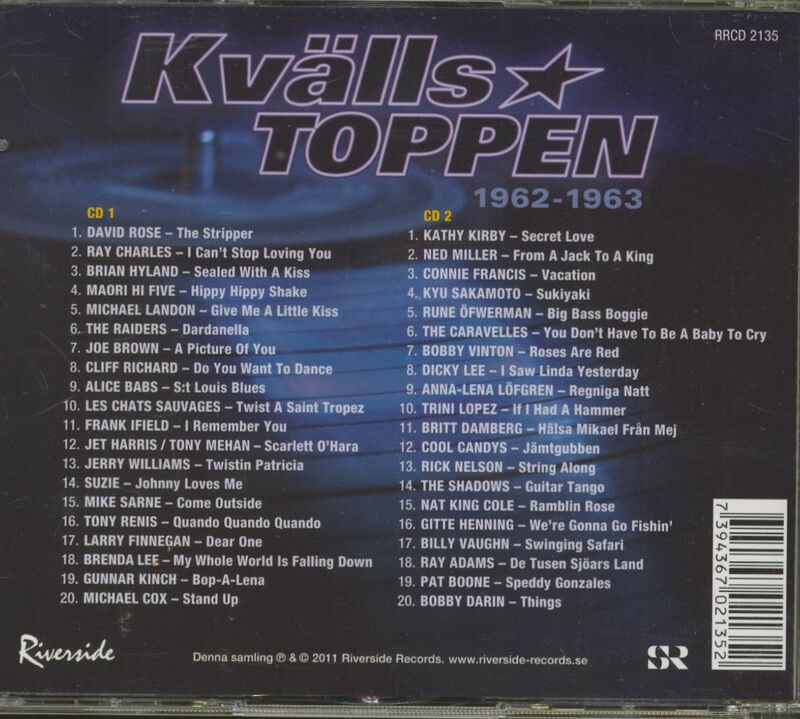 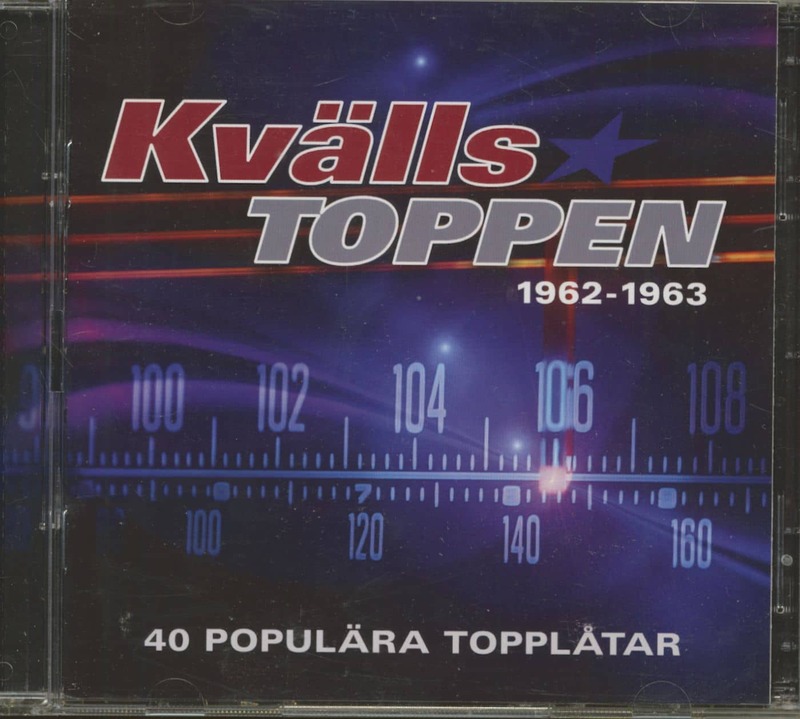 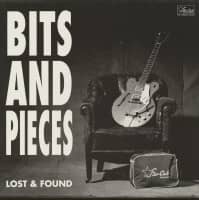 (2011/Riverside) 40 tracks - The most played songs in the Swedish Radio between 1962 and 1963! 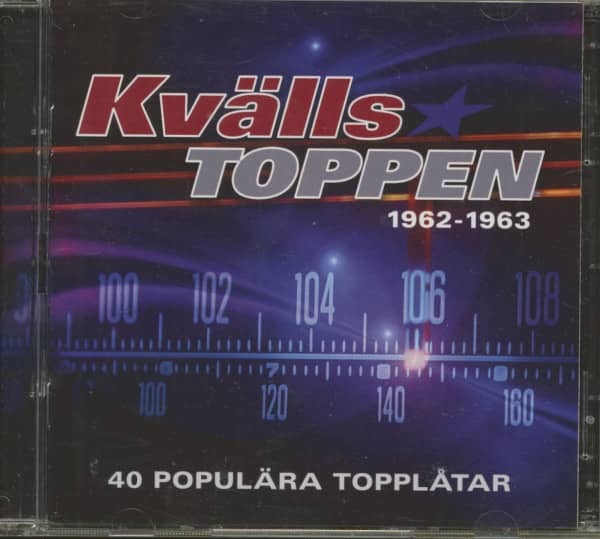 Booklet is in Swedish! 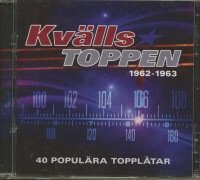 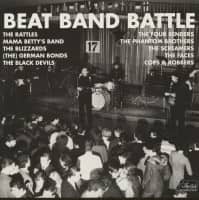 Customer evaluation for "Kvälls Toppen 1962-63 (2-CD)"